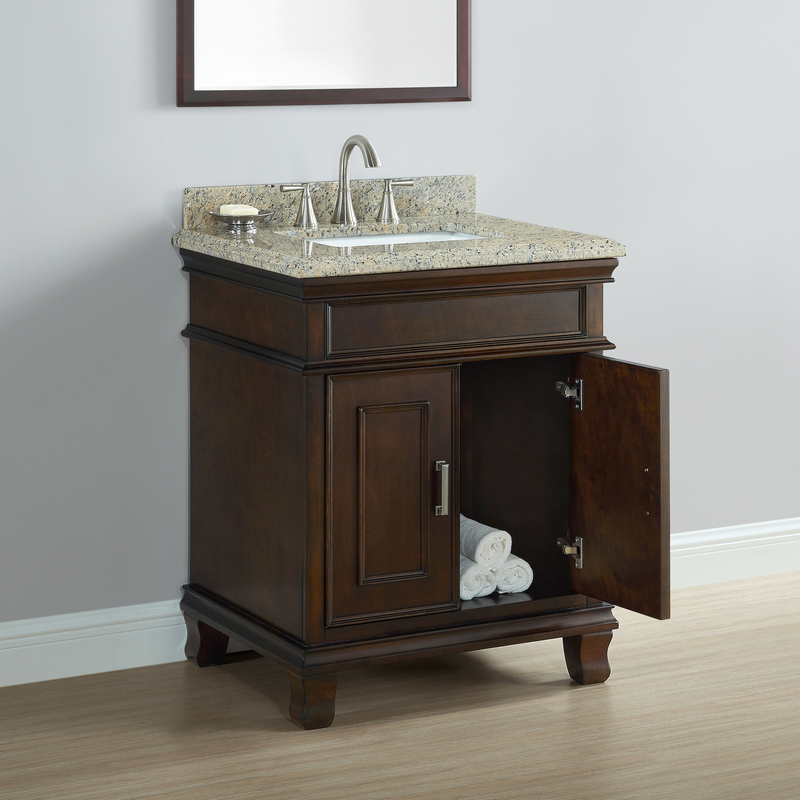 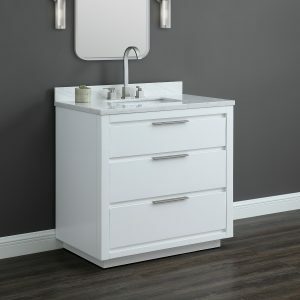 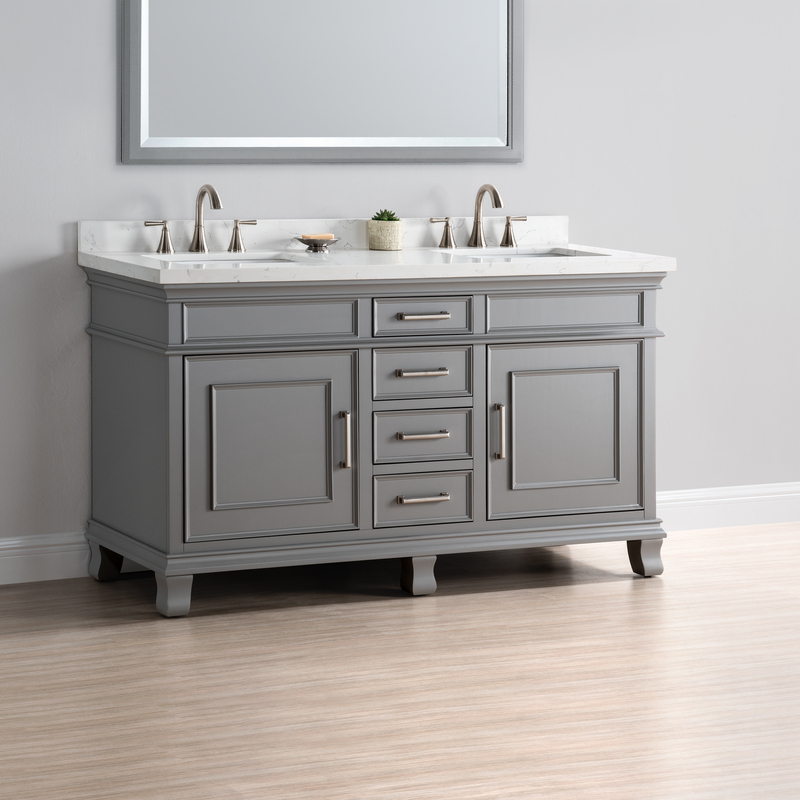 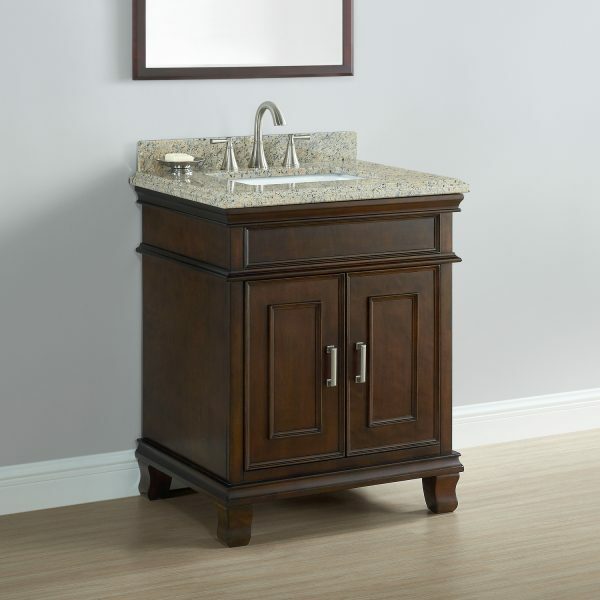 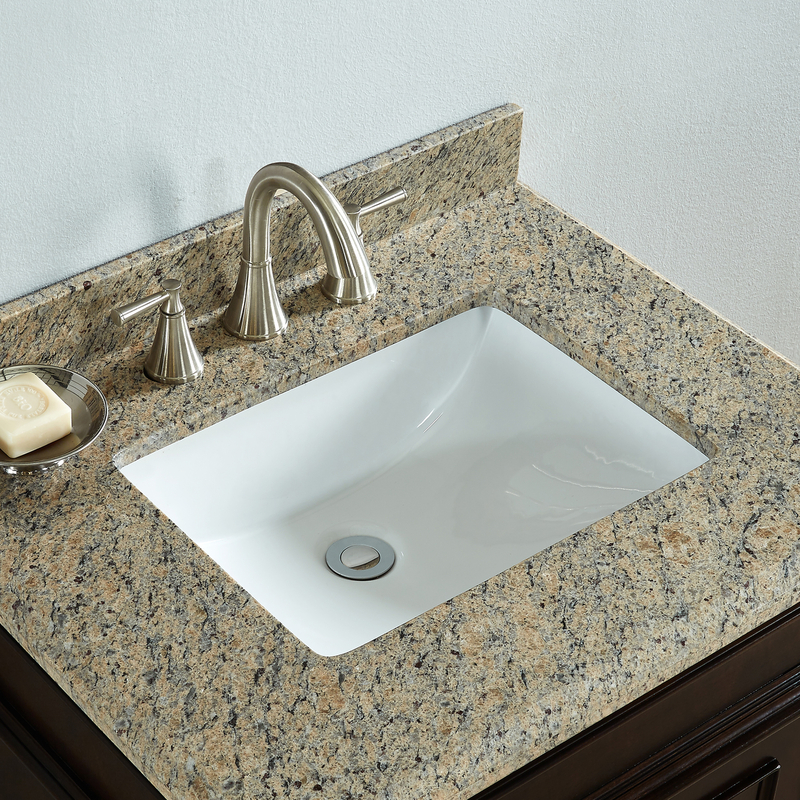 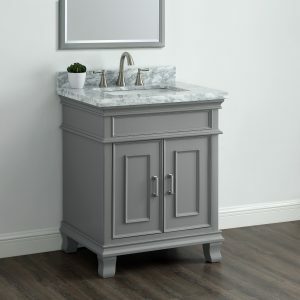 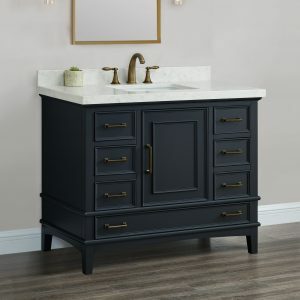 The Middleton 28″ Single Sink Vanity by Mission Hills® brings a warm transitional style to any bathroom. 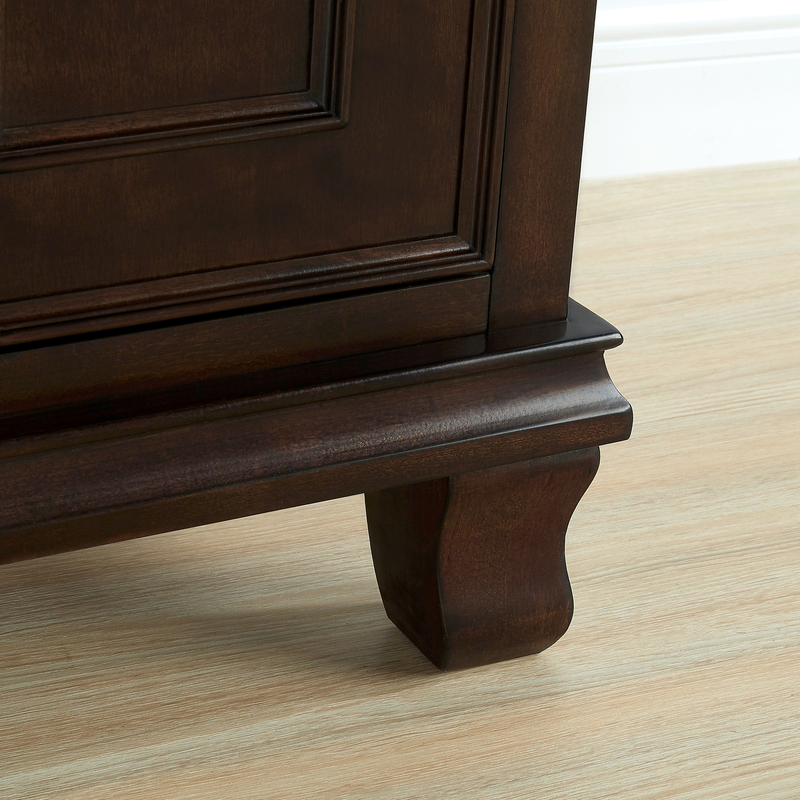 This fully assembled vanity is beautifully stained in a walnut brown color. 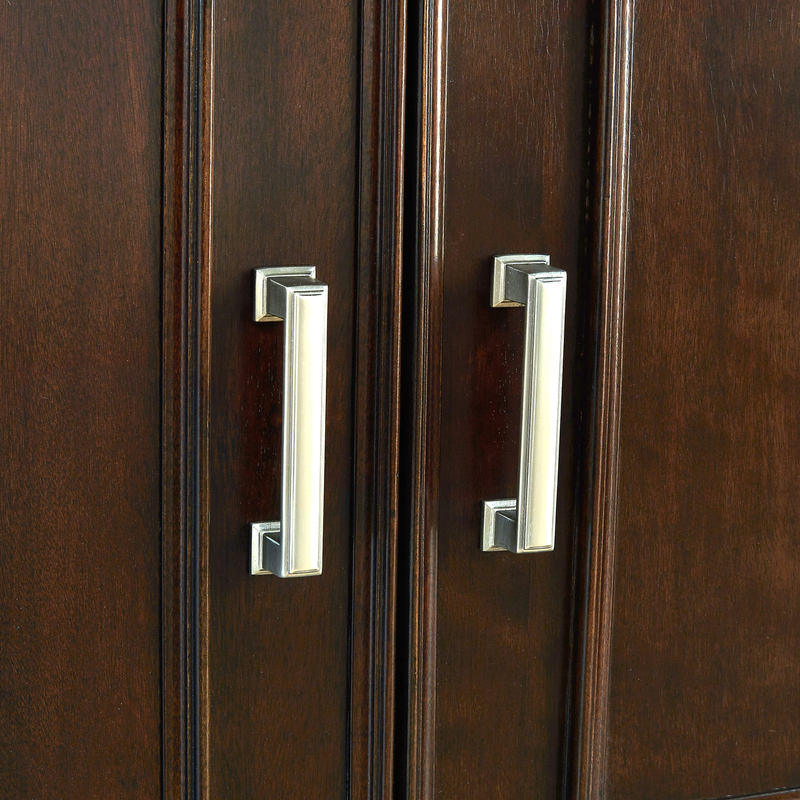 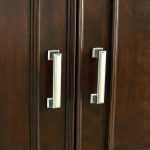 Accented with tan and black undertones, the pre-sealed granite countertop with double thick edge compliments the cabinetry and most neutral-toned color schemes.